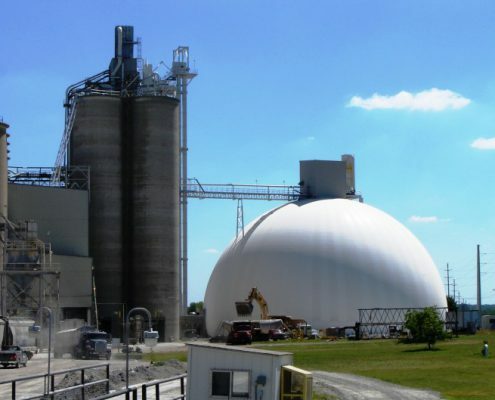 PENTA has successfully completed the design and construction of many types of storage facilities — domes, concrete silos, steel bins, A-frames, and bunkers. 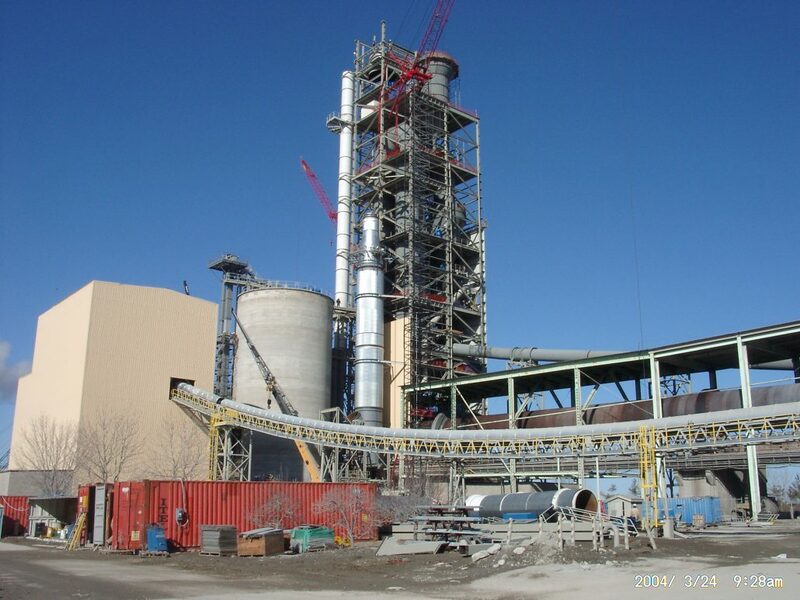 We are experienced with materials such as: cement, lime, coal, frac sand, grain, fertilizer, and other industrial minerals. 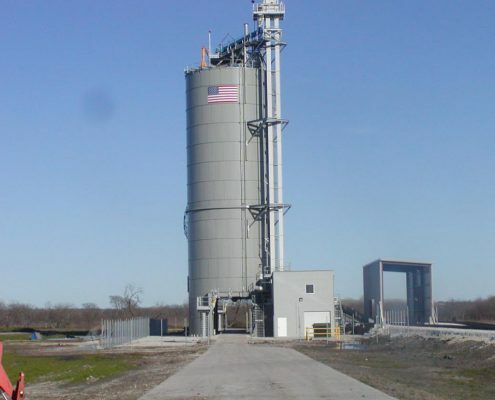 The design work of a storage facility takes into consideration an evaluation of the bulk material, material handling requirements, and the configuration of equipment, discharge sizing, silo walls, internal floors, etc. 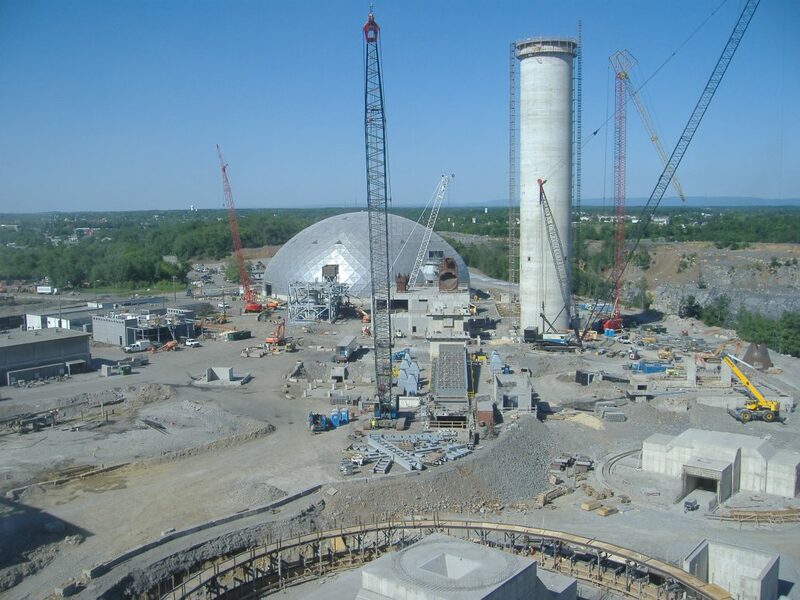 The soils study is reviewed to perform the structural design of the storage foundation. 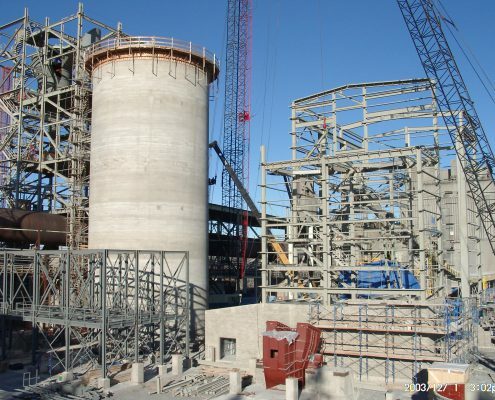 The overall mechanical and structural design is integrated with the plant’s layout to provide a complete and functional storage system with minimum plant downtime and ensuring success metrics are achieved. PENTA has also participated in numerous modification projects to maintain and extend the life of existing storage facilities. 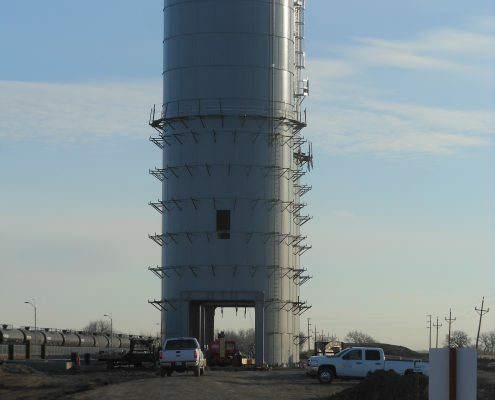 To help our clients with the repair of existing facilities, PENTA has developed a systematic approach to ensure the safest and most economical solution for the inspection and rehabilitation of silos, storage tanks and bunkers. 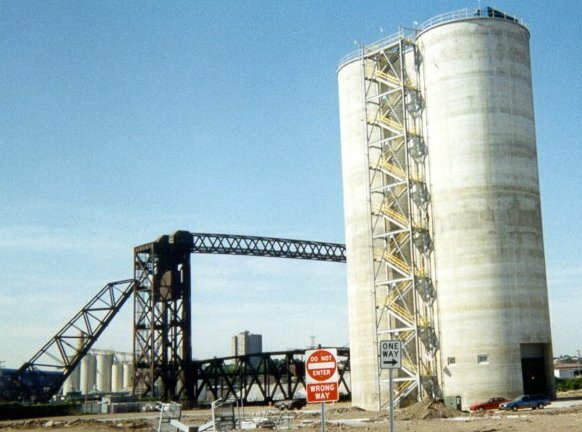 Design of two 75,000 ston clinker storage silos, 25,000 ston off-spec silo, 20,000 ston blending silo in Kuwait. 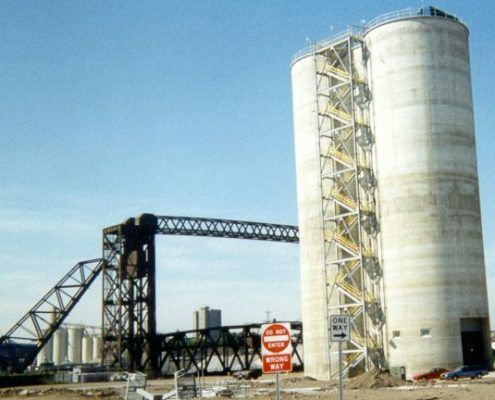 EPCM of two 150’ high by 45’ diameter, 7,000 ston reinforced concrete cement silos with steel hopper bottoms, internal concrete columns supporting the bottom slab on piles, and a common mat foundation for a marine terminal in Ohio. 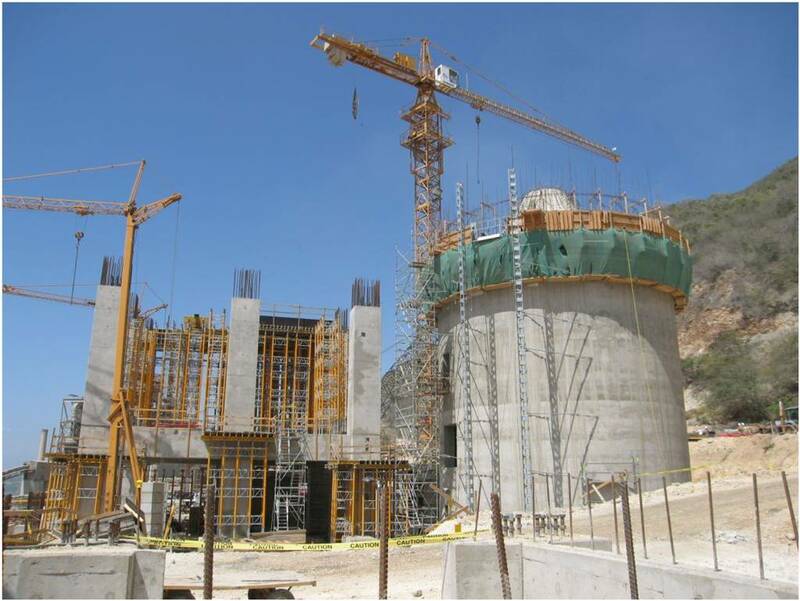 Design of a 28,000-ston reinforced concrete clinker silo with an inverted concrete cone bottom and a ring foundation in Oman. 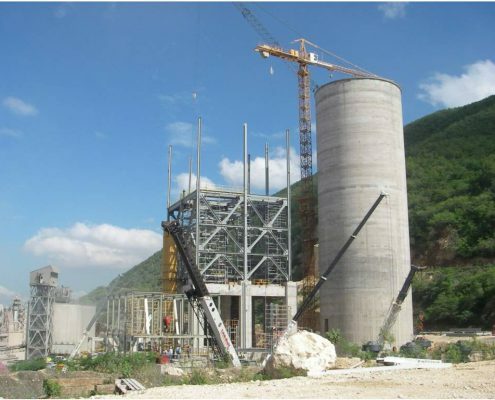 Design of a 15,000-ston blending silo in Jamaica. 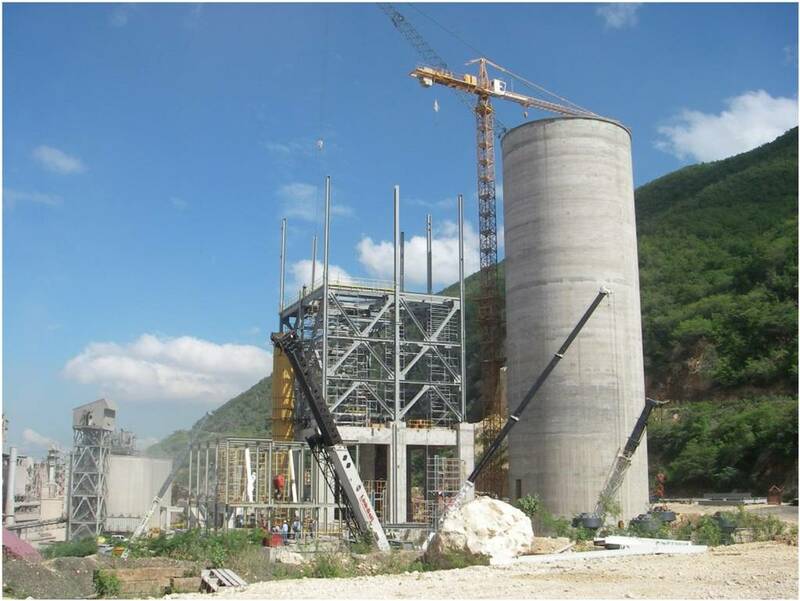 Design of a 25,000-ton reinforced concrete multi-cell storage silo with special withdraw, inverted mixed-steel concrete cone bottom supported on concrete columns in Argentina. 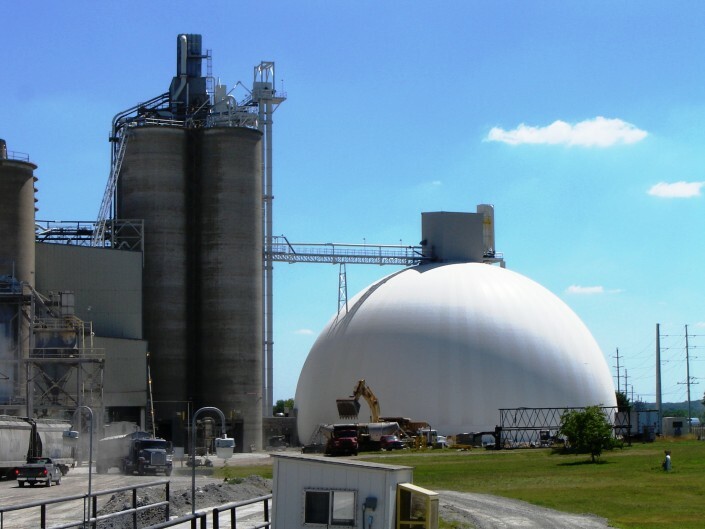 EPC of a rehabilitated bank of twelve concrete silos in Maryland. 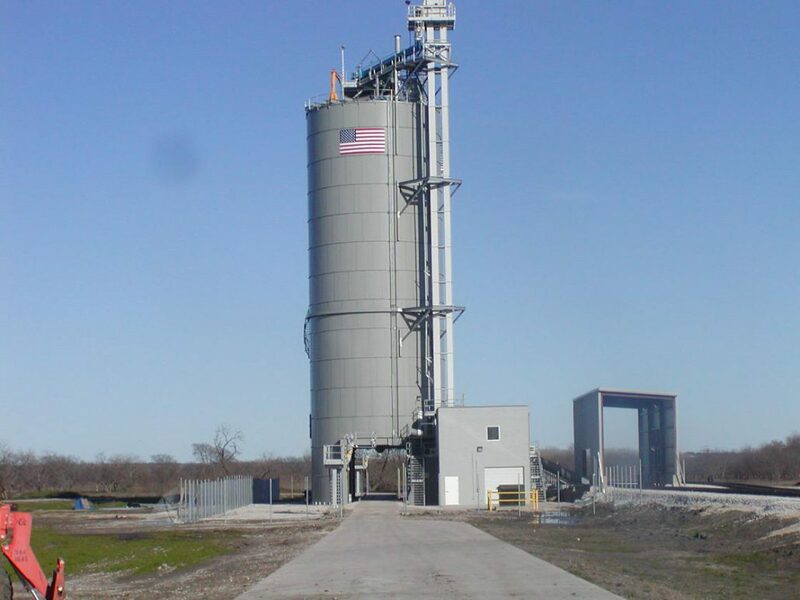 EPC of two 4,000-ston each steel bins in Texas. 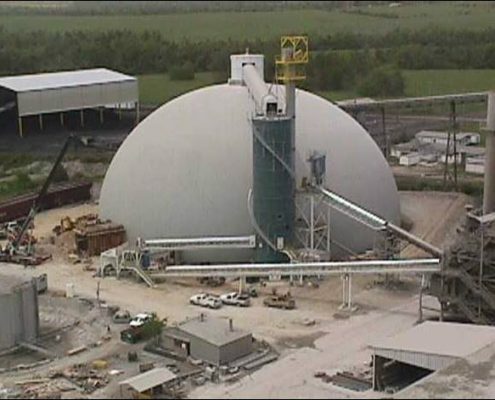 On an EPC basis, PENTA built a 75,000-ton clinker handling and storage dome designed to receive and reclaim clinker at a rate of 200 stph. 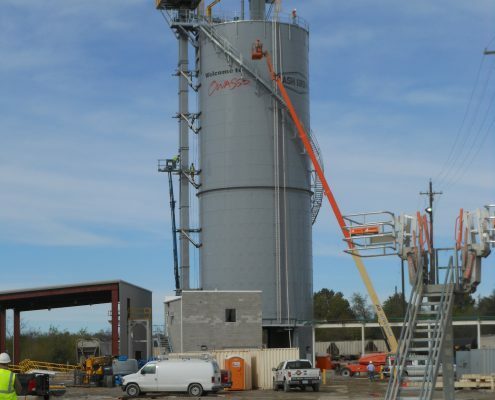 PENTA provided demolition, site preparation, foundations, and installation of equipment. 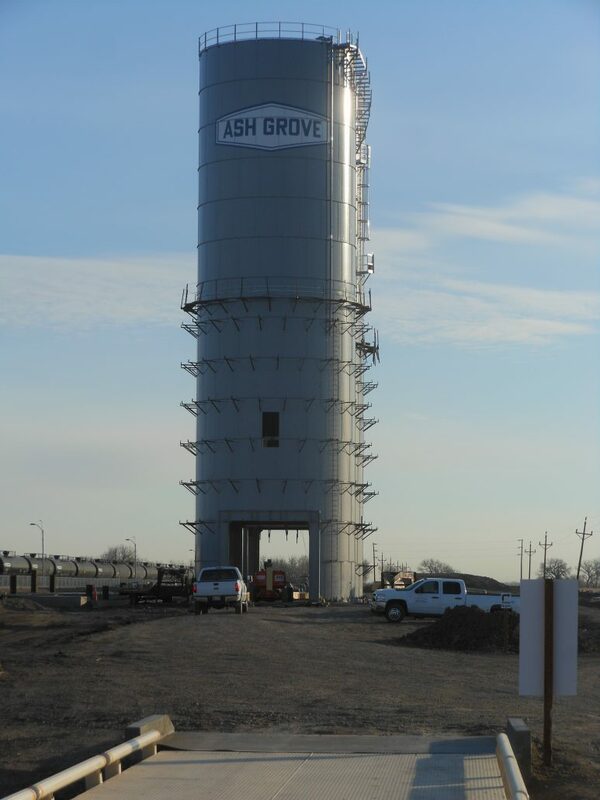 This project started from an existing pneumatic transfer pipeline between the finish mills and the truck loadout silos. 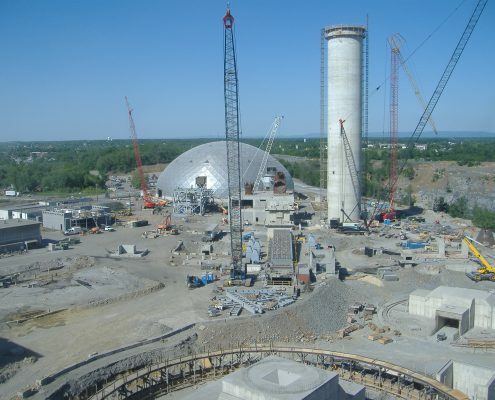 It consisted of a 90,000-ton cement plant storage dome and materials handling system. 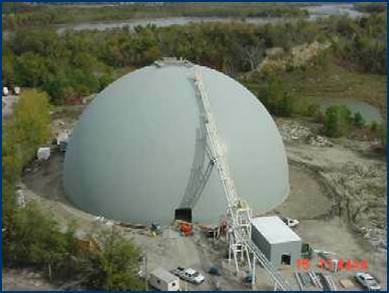 EPCM of a 75,000-ston storage dome in Arkansas. 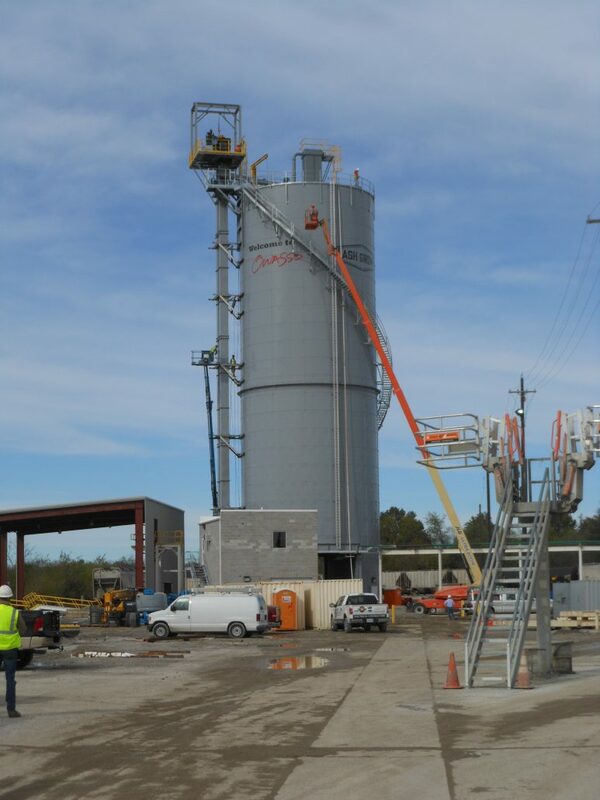 PENTA provided turnkey services for this project. 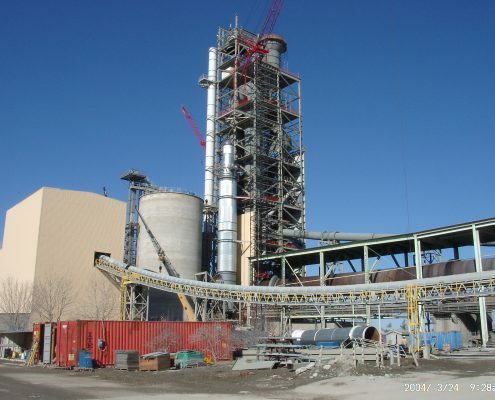 It included high temp belt conveyors to transport hot materials to bucket elevator; air-lock dome filling; tunnel withdrawal; material transport to existing finish grinding circuit; fill dome using belt and chutes; gates and electrical fixtures designed for easy access for maintenance. 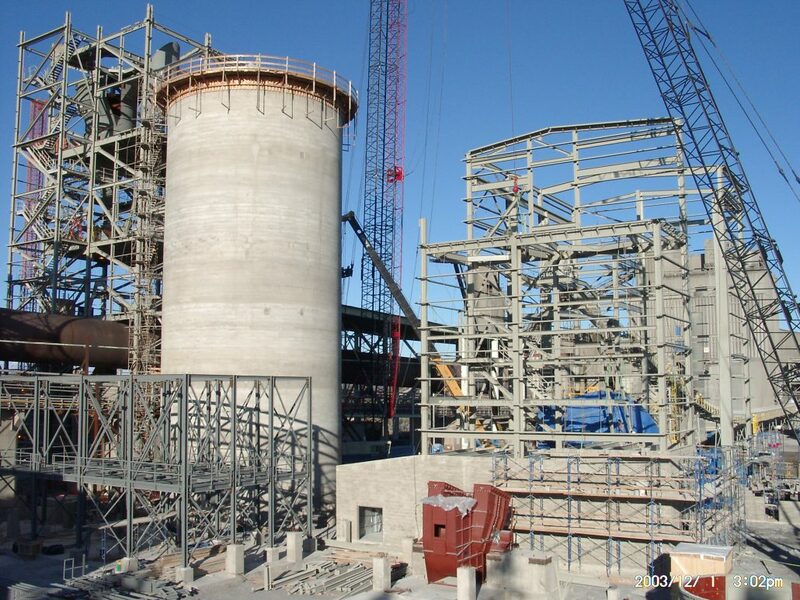 EPC of a 90,000-ton cement dome and material handling system in Nebraska. EPCM of an 80,000-ston cement storage dome in Kansas. To view more comprehensive information on PENTA’s engineering expertise, please go to http://www.penta.net/engineering-design/ or for more specifics on EPC and EPCM project solutions please go to http://www.penta.net/epc-and-epcm-services/.